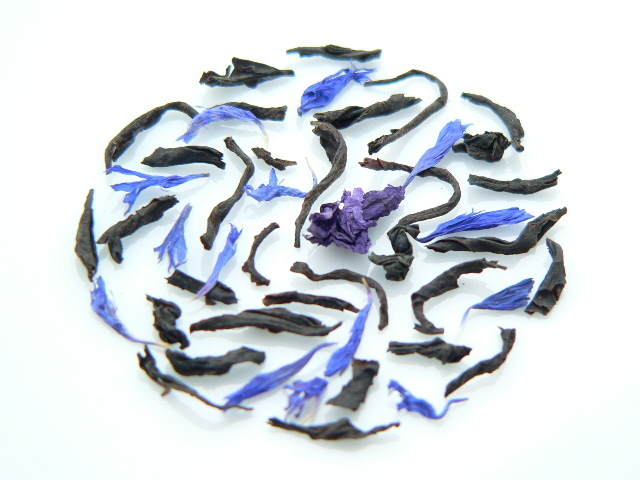 A short leafed high grown Nilgiri black tea with a natural light and flowery flavour is blended with high quality 100% natural bergamot oil and corn flowers. 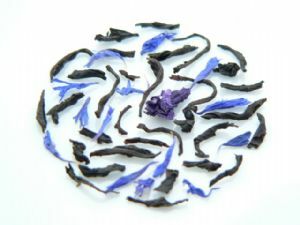 The result is an aromatic and incredibly vibrant tasting Earl Grey which is fantastic both with and without milk! Brew for 2mins30s if taking black, or 3-4minutes if adding milk! Excellent new recipe that we carefully crafted over much experimentation in 2017, to work with the tea it is blended with. Definitely celebrates the 'fragrant and aromatic' aspect of Earl grey. If, however, you still like a rich malty taste of tea underneath enabling a healthier splash of milk - this tea welcomes a pinch of Assam/Breakfast tea/Yunnan black! I haven't been an Earl Grey drinker until now, because usually I find only imitation bergamot aroma in teas I bought at supermarkets. However this Earl Grey is wonderful! It has the perfect balance of tea and bergamot oil, the flavour of which IS carried through to the taste - not only in aroma. 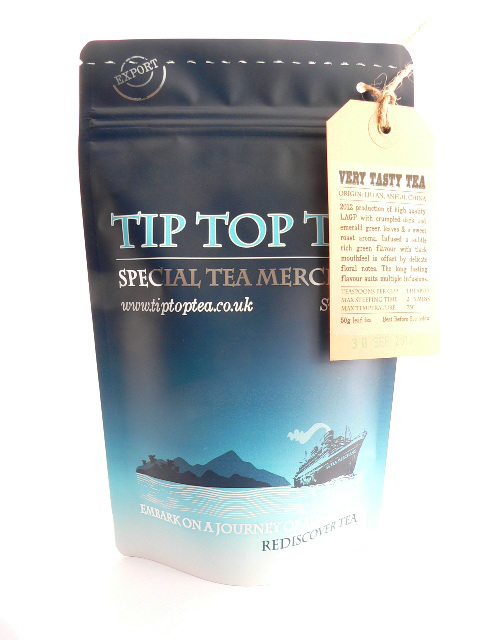 Very good tea to warm you up on a cool evening. This is a good Earl Grey, because it has no annoying overtones of synthetic lemon, which you come across so often, at all. A lovely Bergamot flavour and looks pretty too.